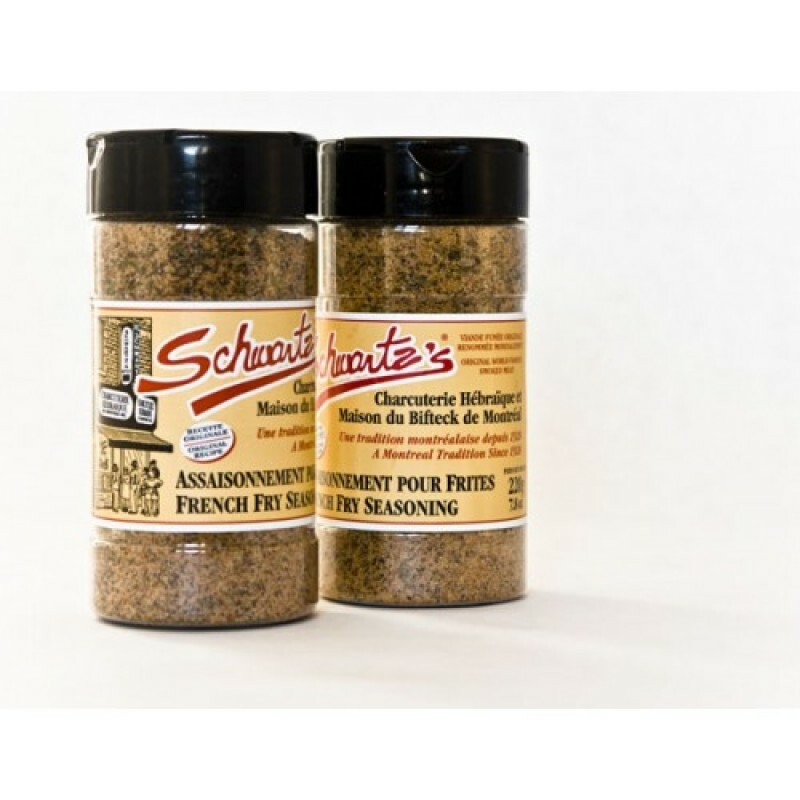 Sprinkle to taste on hot, freshly cooked fries. 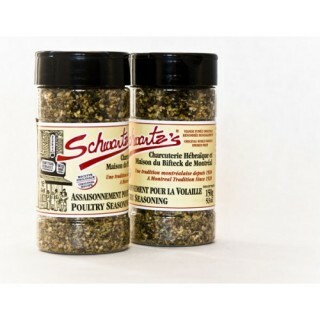 Original Recipe Schwartz's Poultry SeasoningINGREDIENTS:SpicesSaltHerbsLemonDIRECTIONS:Sprinkle gene.. 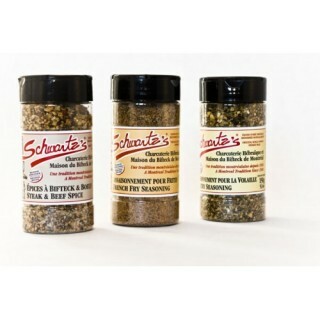 Original Recipe Schwartz's 3 Spices ComboPackage Includes:Steak & Beef SpicePoultry SeasoningFre.. 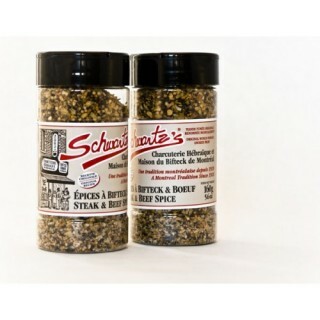 Original Recipe Schwartz's Steak and Beef SpiceINGREDIENTS:SpicesSaltPalm oilDIRECTIONS:Grill steak ..